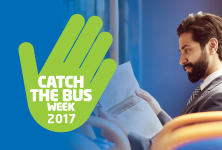 Stagecoach East Scotland is joining forces with sustainable transport group Greener Journeys to promote the benefits of bus use through the fifth annual ‘Catch the Bus Week’. A successful scheme aimed at helping families with young children get out and about during the school holidays has been extended into the summer. 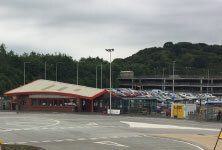 Stagecoach have announced plans for a new bus route to operate between Perth and Arbroath.